E-mail may be sent to inform you of news of our services, or to provide information about your order. Your name and contact information will be shared only for the purpose of order fulfillment: This primarily applies to swatch orders which often ship directly from runner manufacturers. It is necessary to also share your name and contact information with the shipping vendor who will handle your order- these vendors typically include the US Postal service, UPS or FedEx. However, we reserve the right to provide shipping information to other vendors as needed in order to facilitate your order delivery. 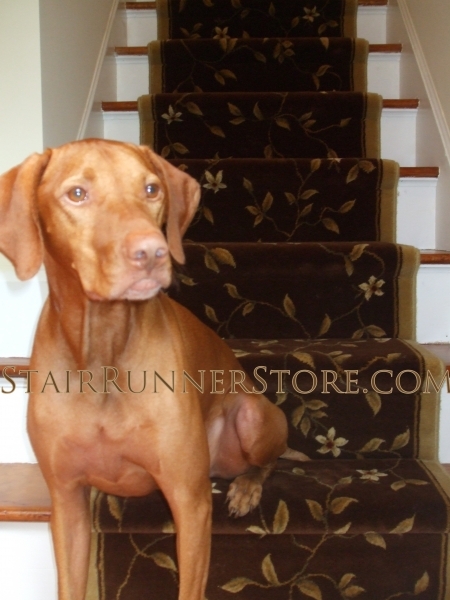 The Stair Runner Store® values and respects customer privacy. 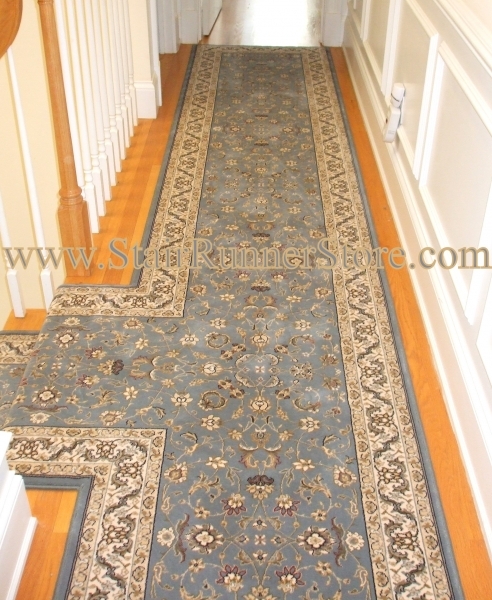 Our privacy and security policy outlines the information we collect about you, how and why we use the information, and the choices you have to restrict our use of your information.Creative Carpet & Rug, LLC (CCR) doing business as The Stair Runner Store, maintains this web site to provide information about the CCR company, its purpose and intent, as well as about the CCR products and services, and is committed to ensuring your privacy while you visit the site. The CCR website also connects you to other external sites that support our products and services, our distribution partners or related topics. This privacy statement only covers the main CCR website, not sites that may be linked to or referenced in this site. Each organization may have a different privacy statement, so you should review the privacy statement each time you submit personal information on a web site. The information is used to enhance the vistor's experience when using the website. 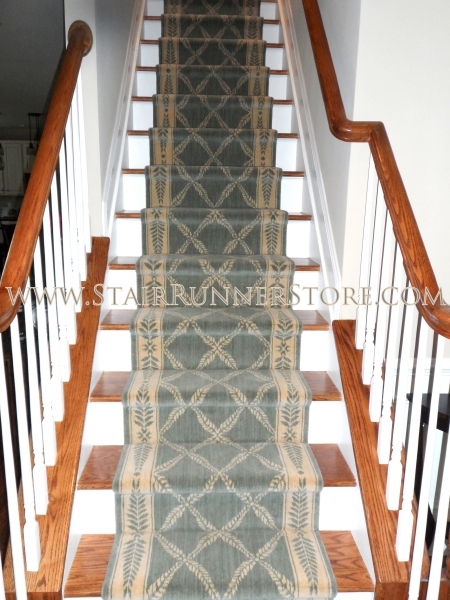 E-mail may be sent to facilitate your appointment or order, or to inform you of news of Stair Runner Store OR Stair Runner Shop services or offers. Where registration is required, the visitor's email and a username will be stored on the server. The only information collected that is used to identify you is information you give voluntarily. When you submit a question or comment, request an appointment, place an order or sign up to be receive updates from CCR, you may be asked for your name, e-mail address, or other information. This information is only used to process and respond to your question or comment, or to provide the e-mail update service. This information is not disclosed except to authorized personnel who need it to answer your question or who manage the e-mail update list. The personal information you submit is secure once it reaches our server. In transit between your computer and the server, however, it may not be secure. If you would prefer to raise a comment or question in over the phone, please call the CCR Office at (203)-888-5566. You can generally set your browser to not accept cookies or to notify you when you are sent a cookie, giving you the chance to decide whether or not to accept it. 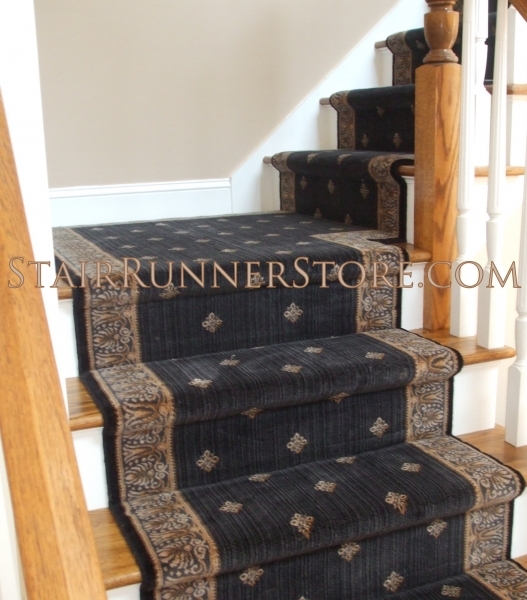 Orders (appointment requests) placed through the Stair Runner Store website are encrypted Secure Socket Layer, (SSL) a technology used to ensure the security of online transaction. It employs the essential functions of mutual authentication, data encryption and data integrity for secure transactions. With SSL implemented on both the client and server, information sent via the Internet can be trusted to arrive privately and unaltered to our server. In order for SSL security to work, you must use an SSL enabled browser. If you still have any concerns about requesting your appointement electronically, please feel free to call The Stair Runner Store at 203-888-5566 OR 888-590-5566 to request your appointment. Please note that email is not encrypted and is not considered a secure means of transmitting credit card numbers and that we will never ask for sensitive information via email. If you have subscribed to one of our services, you may unsubscribe by sending your request through our contact page. If you have an account on StairRunnerStore.com, you can click on “My Account” to update your personal information. Please be sure to include your full name, mailing address, email address, and telephone number. We want to communicate with you only if you want to hear from us. If you wish to unsubscribe from Stair Runner Store email distribution list, please use the contact information above. 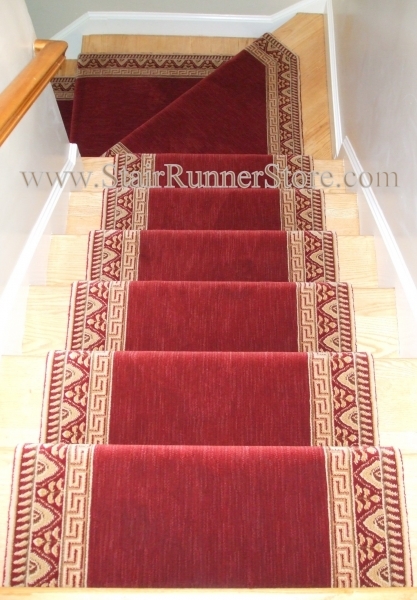 Please understand that it may take up to 10 days to process your email request, during which period you may continue to receive communications from The Stair Runner Store. Please also note that when you purchase from us online, we will continue to confirm your order by email. In addition, we may also need to contact you via telephone or email with other questions regarding your order. The CCR computer system uses software to monitor unauthorized attempts to upload or change information, or damage the service we provide. No attempt is made to identify users or their usage patterns except during law enforcement investigations.